Posted by Grant Neal on Monday, February 11, 2019 in Uncategorized. 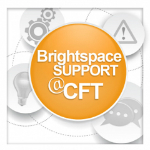 On February 15th, 18th, 19th, and 20th, Brightspace Support will begin at 9 am instead of 7 am. Regular support hours will resume on February 21st. 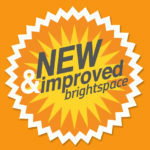 If you have any questions, please contact Brightspace Support at brightspace@vanderbilt.edu. Hi there, I noticed under quiz settings there’s an IP restriction option. 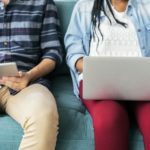 Is this a feature instructors can use during in-class exams?